Hook of the hamate fracture:Fracture of the hook of the hamate bone, one of the small bones of the wrist, is another injury common in golfers. The hook of the hamate bone protrudes toward the palm, and is susceptible to injury from the club on a hard hit to the ground as the handle crosses right over the bony hook during gripping the club. A splint or cast may be used if the fracture is seen soon after the injury. 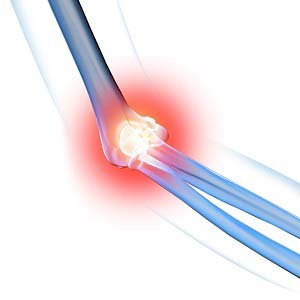 If there is continued pain, surgery is usually performed to remove the broken bone fragment.